The Italian government is threatening to withhold €20 billion in payments to the EU if other European countries don’t agree to take in some of the latest batch of migrants waiting off the Italian coast. Meanwhile, Italian Interior Minister Matteo Salvini says that no migrants will be allowed into Italy without his say-so. Among the faithful who attend Mass at least once a week, approximately one third of all Italians, support for Salvini has doubled in four months, from 15.7 percent in March to 31.8 percent in July, Ipsos found. At the same time, Pope Francis has been steadily declining in popularity among the Italians. At the outset of his pontificate in 2013, the pontiff enjoyed an approval rating of 96 percent among weekly Mass-goers and 91 percent among Catholics who attended Mass only periodically. Since then, his approval ratings have dropped by 10 and 18 points respectively. Italian media attribute the pope’s “collapse” in popularity to his insistence on welcoming more and more migrants, which has led many to believe that he is out of touch with the reality of Italian society. Mr. Salvini is currently the most trusted politician in Italy, which has earned him the title of “superstar” among the Italians. 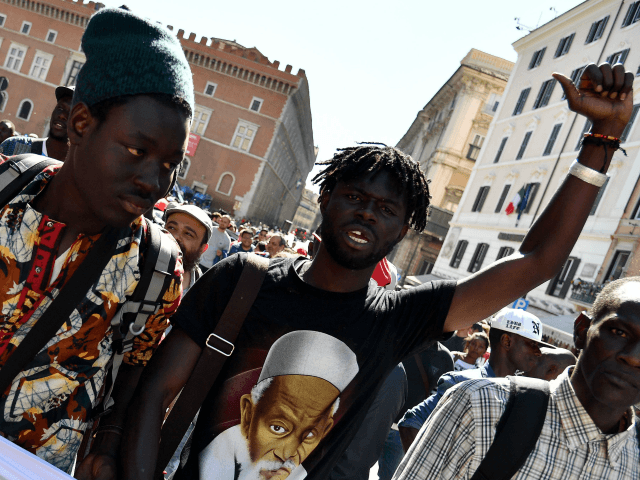 The support of the Italian people have further fueled Salvini’s willingness to stand alone against pressures within Italy and from the European Union on questions of immigration. 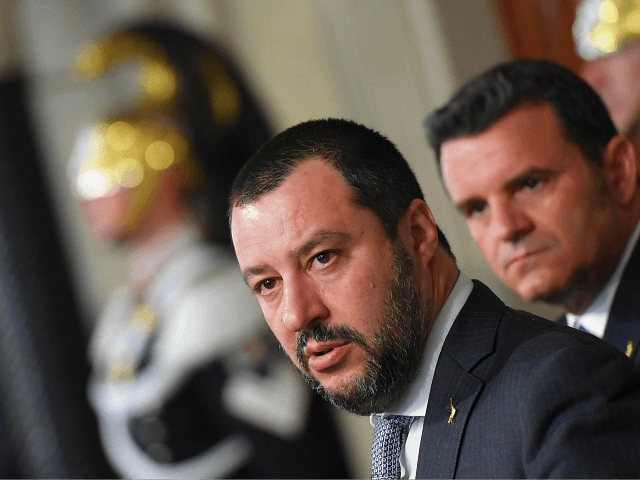 Despite his support from the majority of Catholic citizens, Mr. Salvini has suffered ongoing insults and criticism from prominent Church figures, who have called him everything from Satan to the antichrist.